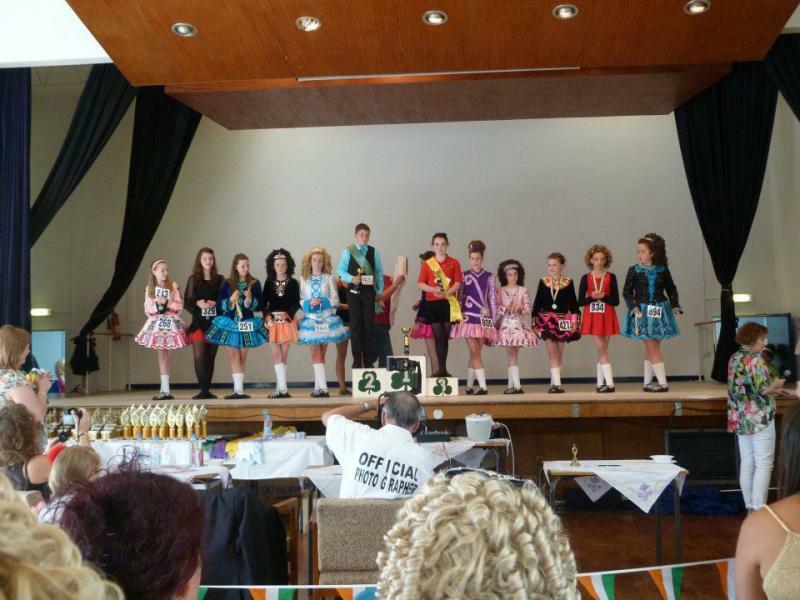 dance.net - More pictures from the Hemel open feis 2012 (10029494) - Read article: Ballet, Jazz, Modern, Hip Hop, Tap, Irish, Disco, Twirling, Cheer: Photos, Chat, Games, Jobs, Events! 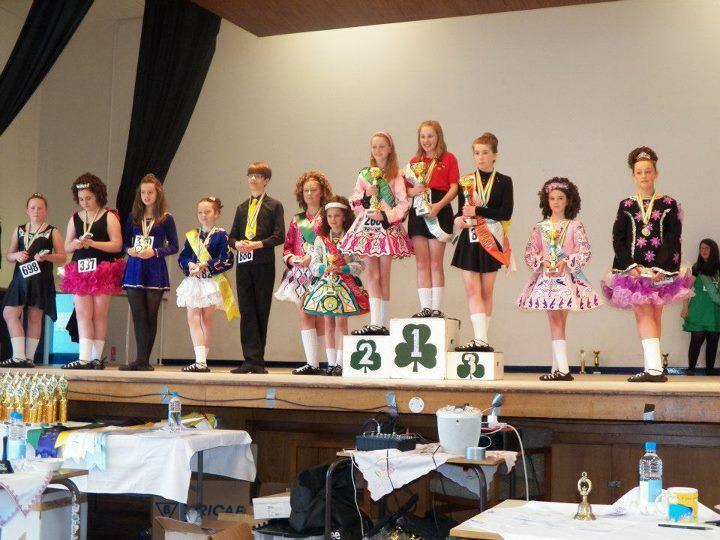 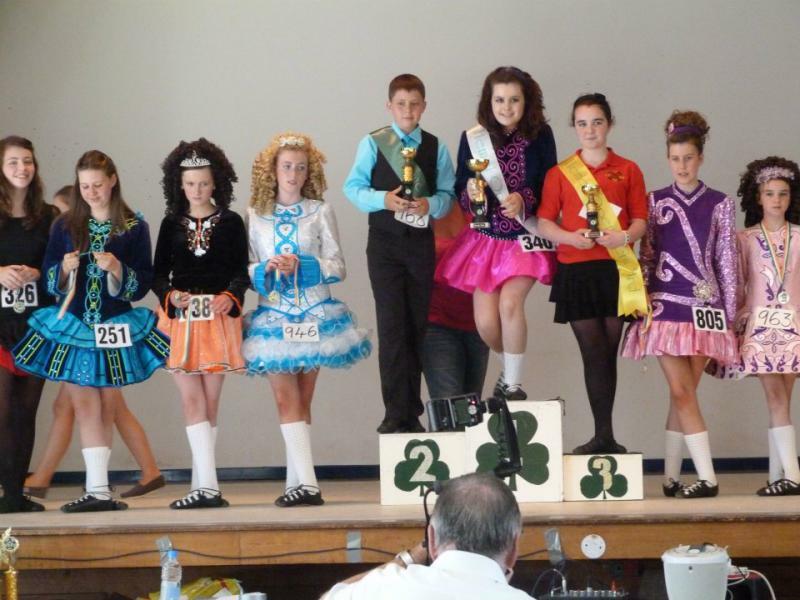 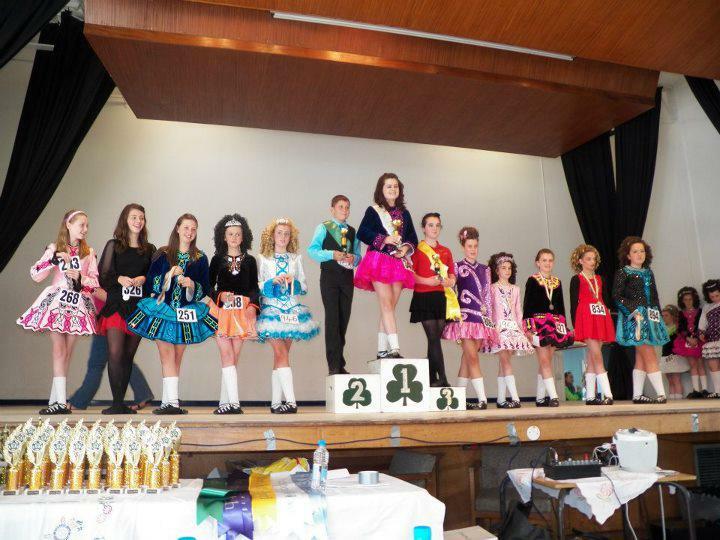 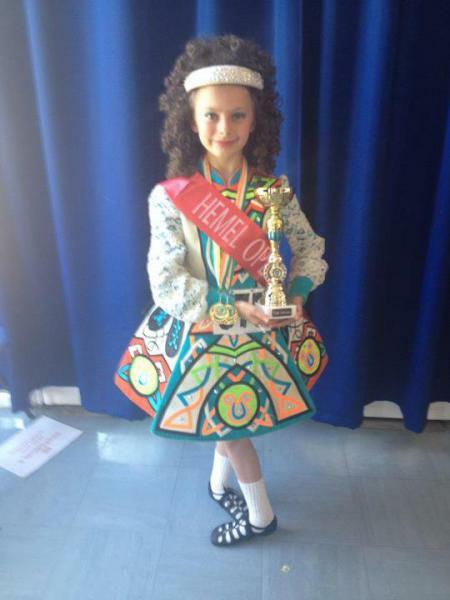 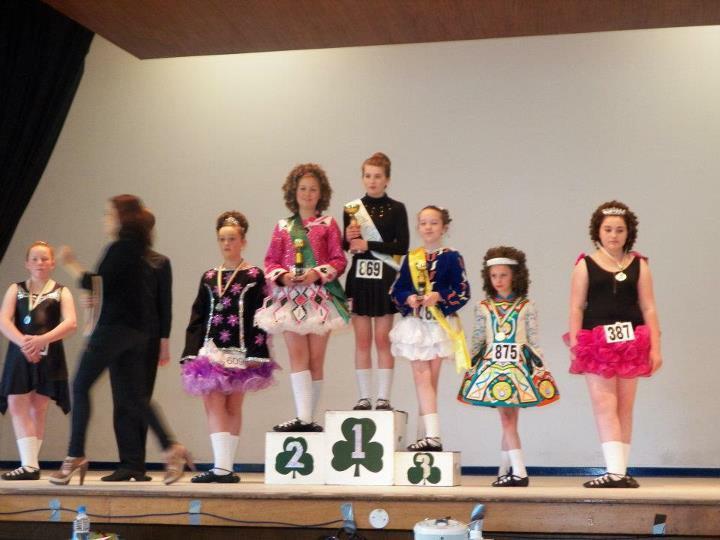 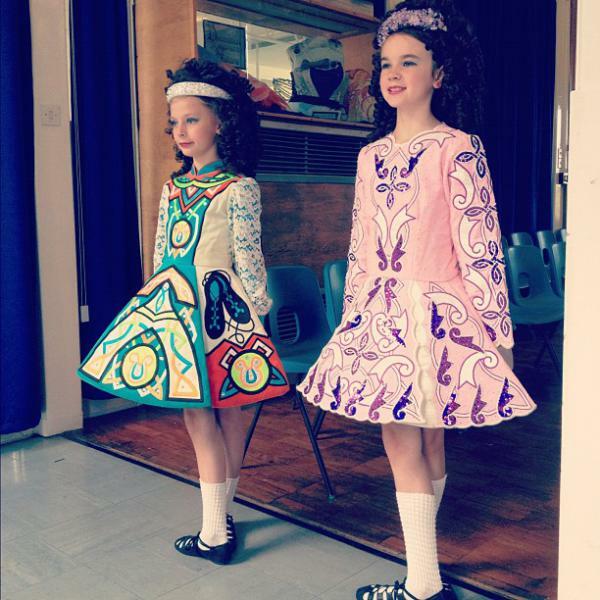 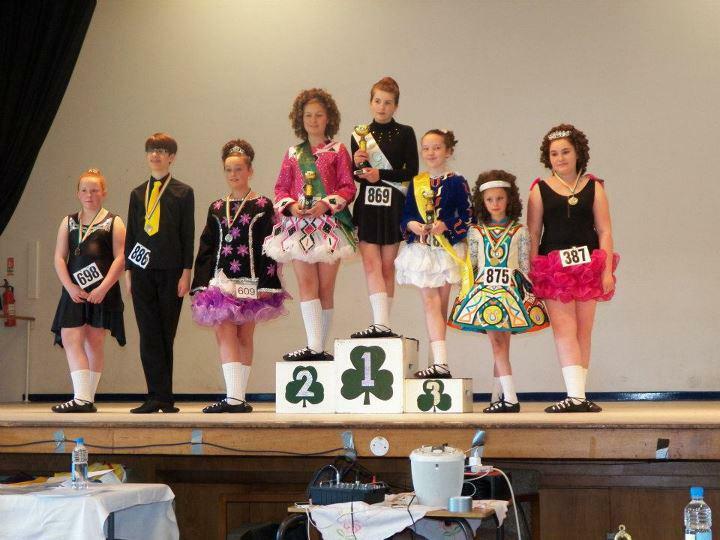 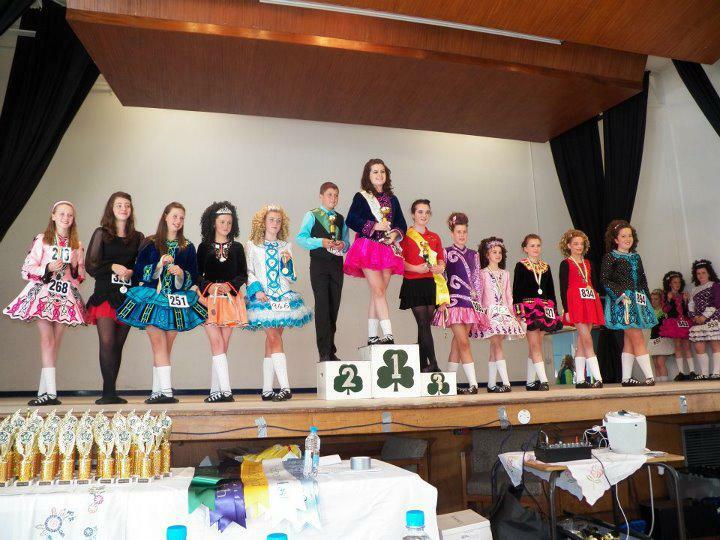 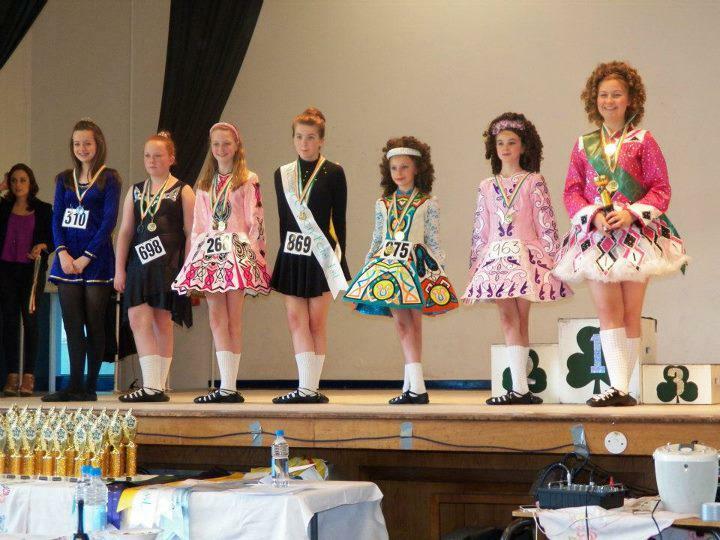 A few months ago I made a post of how proud I was of the achievements of two of my dancers at the Hemel open feis. 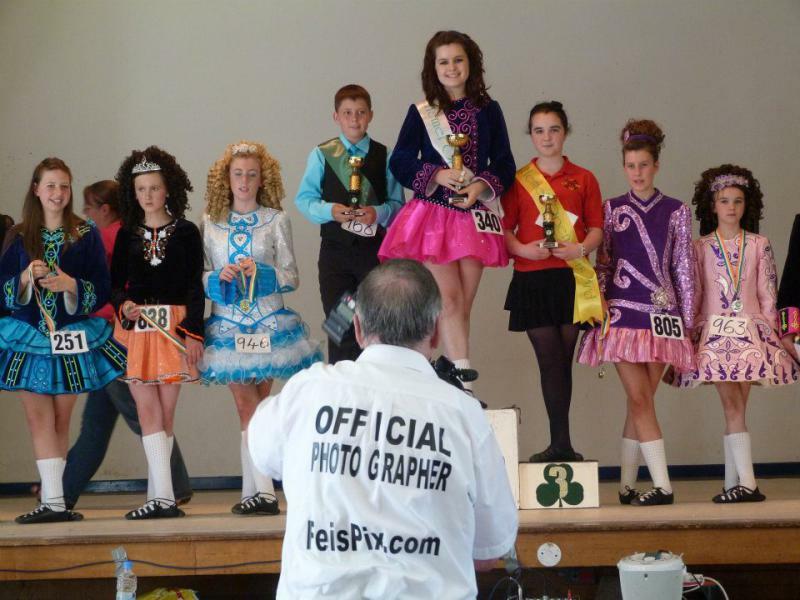 I posted a couple of photographs, but I have now got some more so I wanted to post them all on here for you all to see.